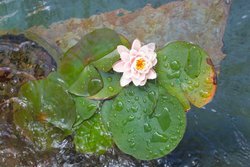 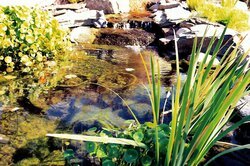 Few things can bring such peace and tranquility as you'll get with a softly gurgling brook or a gentle pond in your own yard. It’s also a great way to show off some beautiful plant specimens that may not look right in other areas. 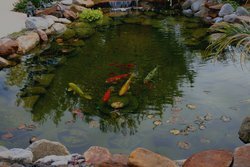 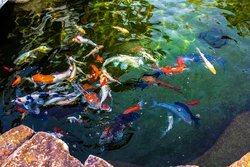 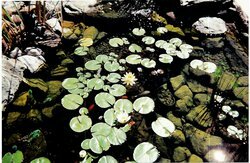 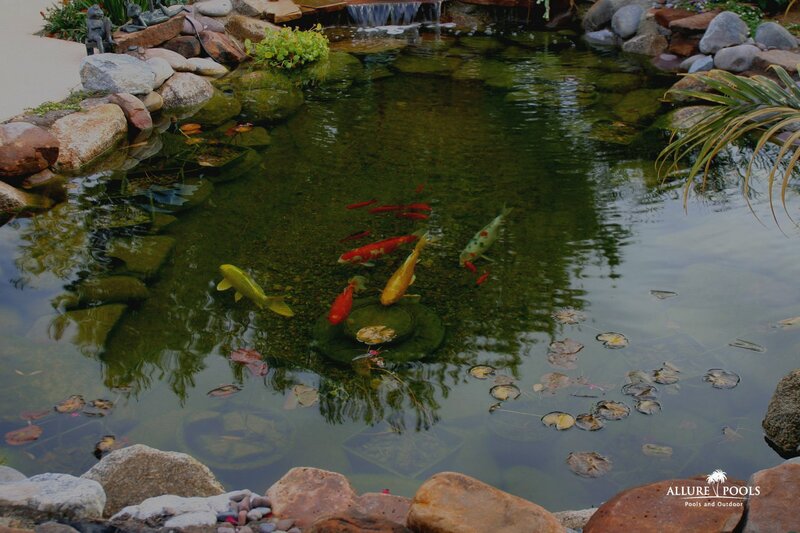 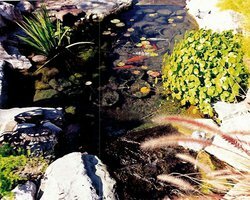 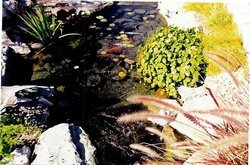 With or without fish, every one of our ponds and streams are designed to be completely natural-looking, very low maintenance, and perfect for the location you've chosen. 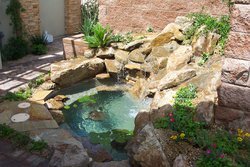 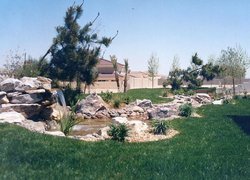 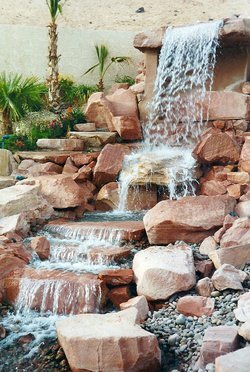 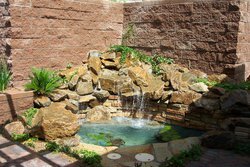 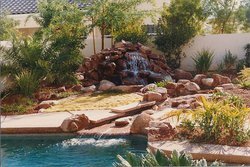 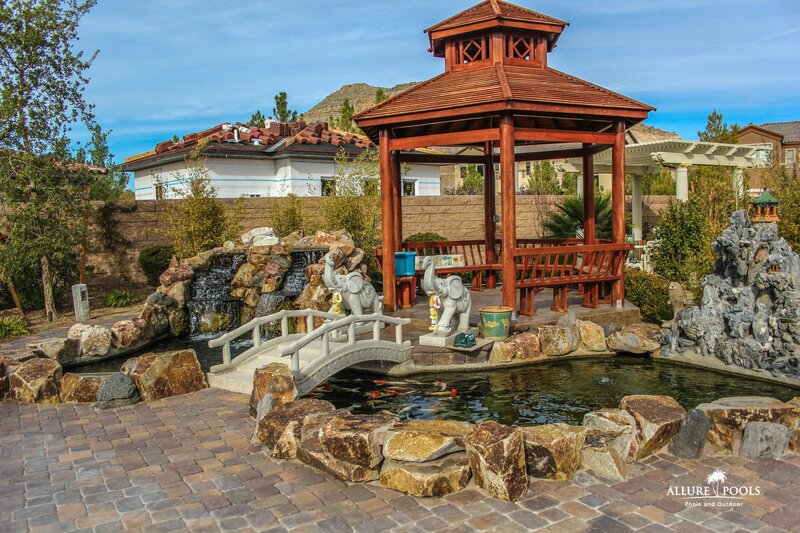 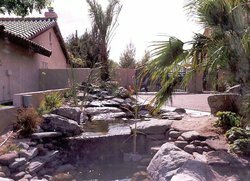 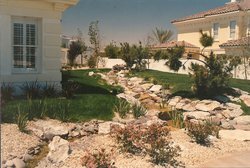 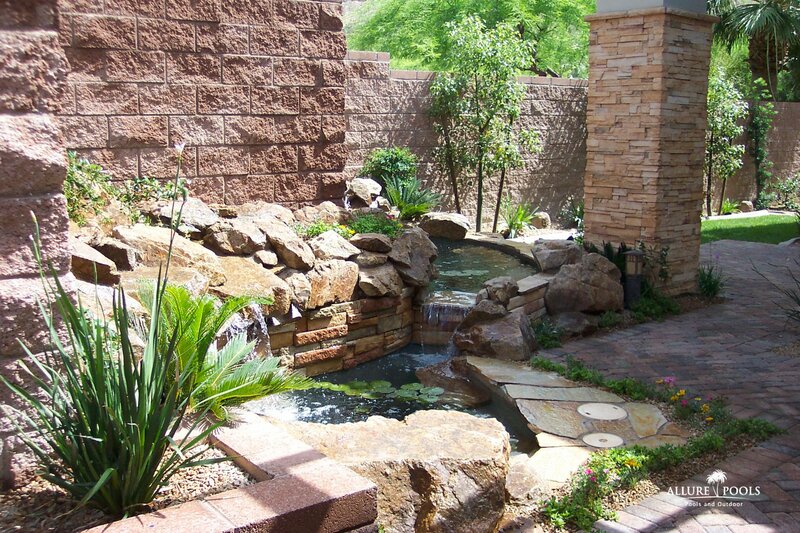 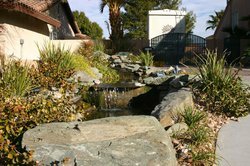 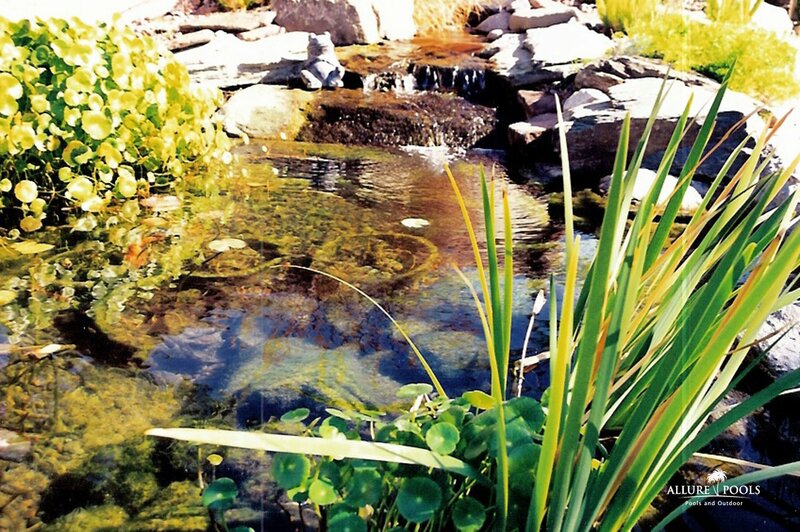 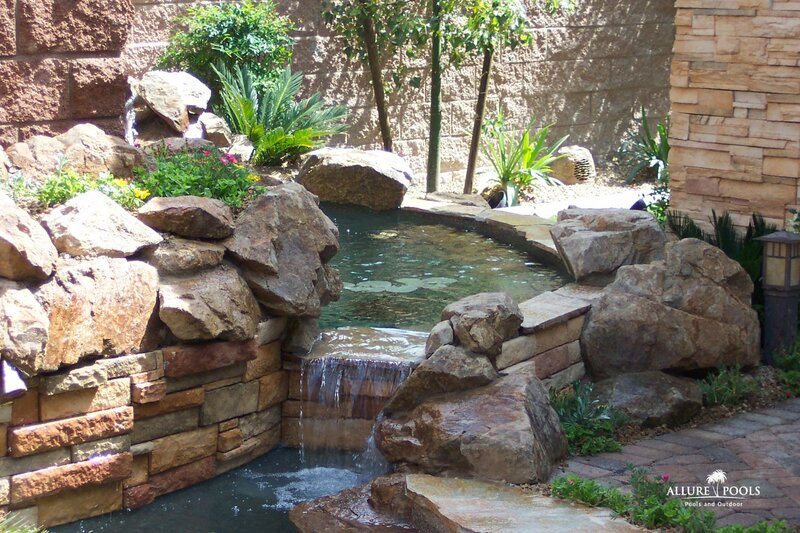 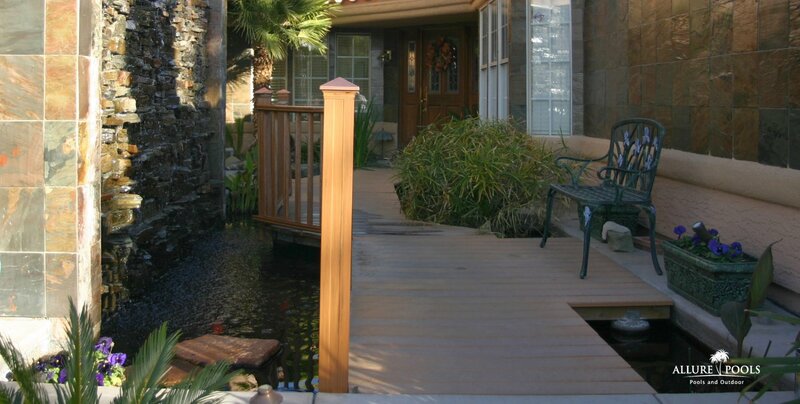 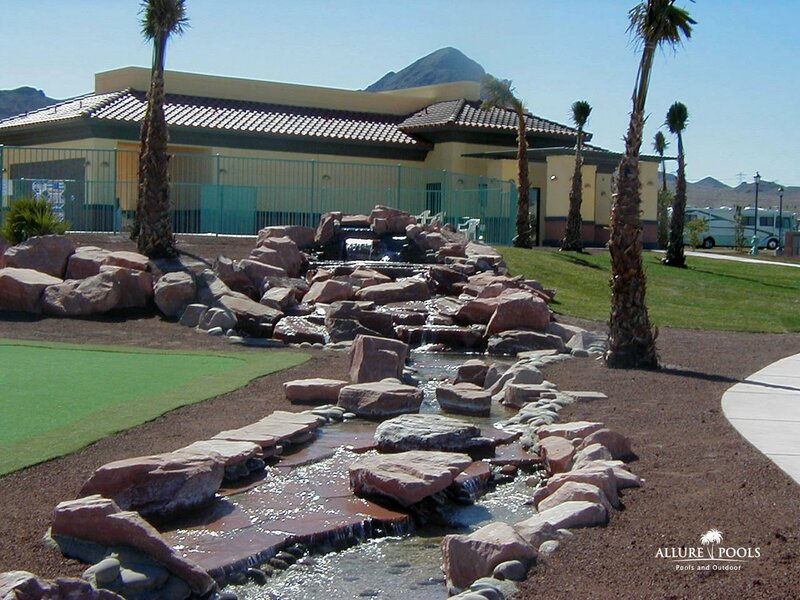 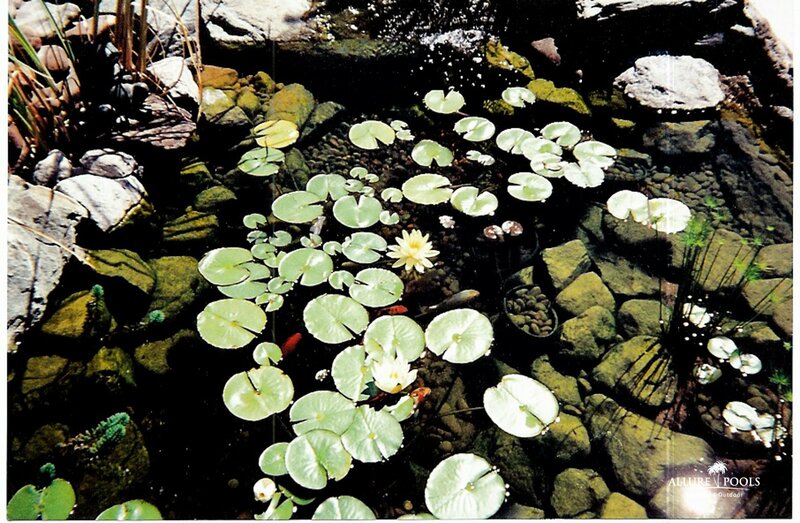 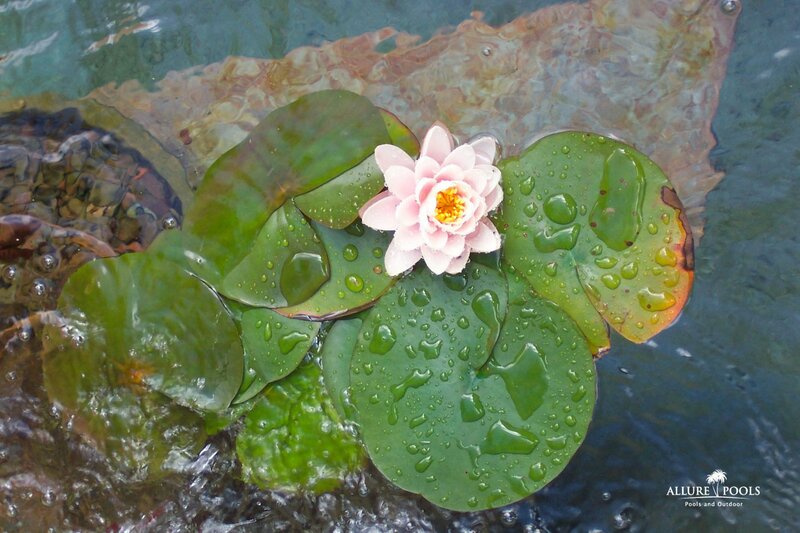 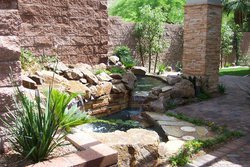 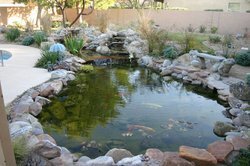 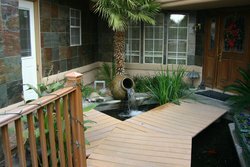 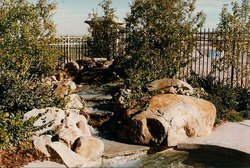 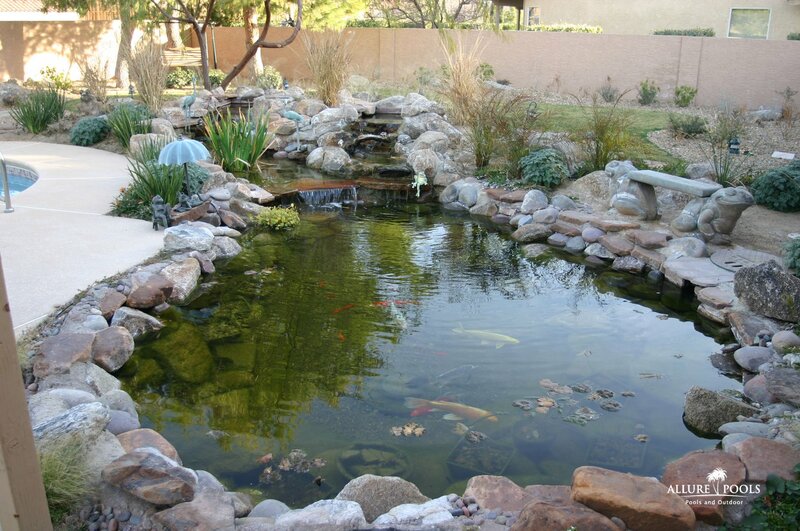 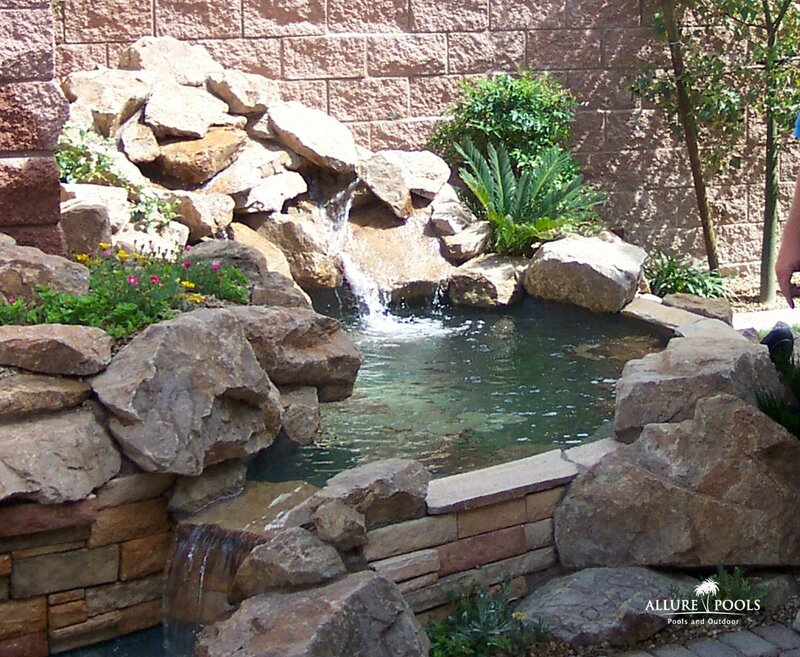 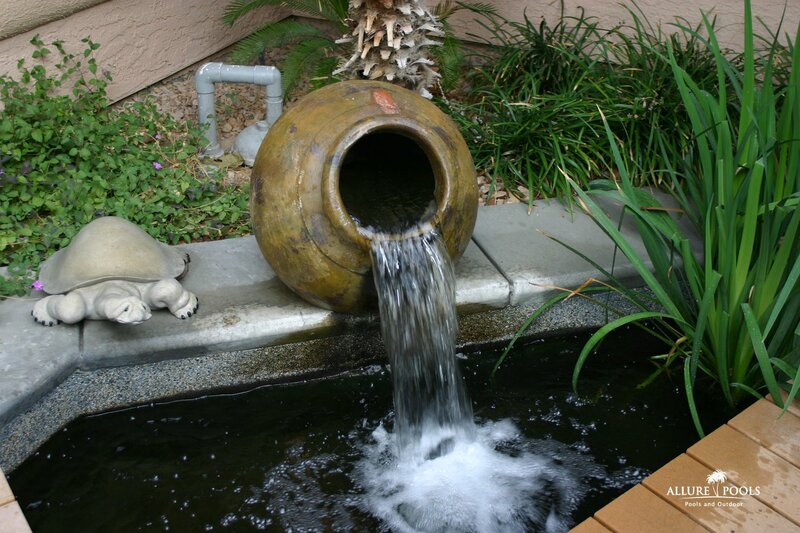 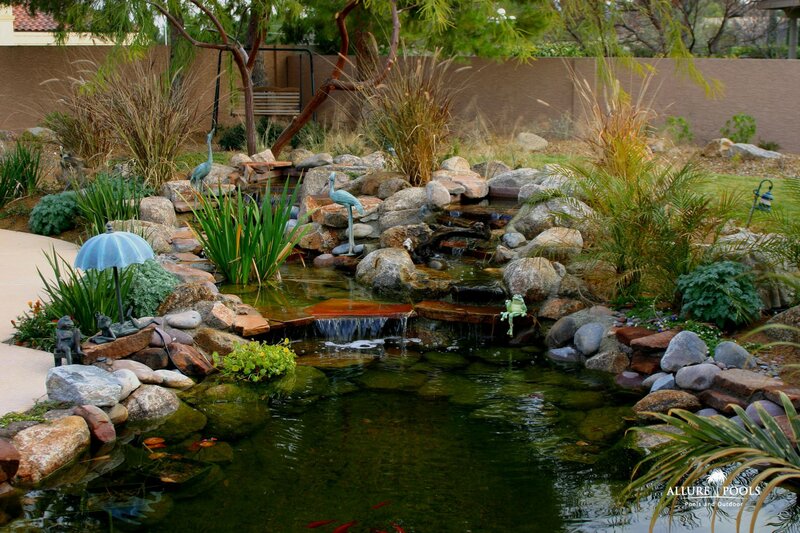 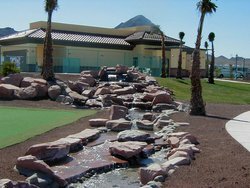 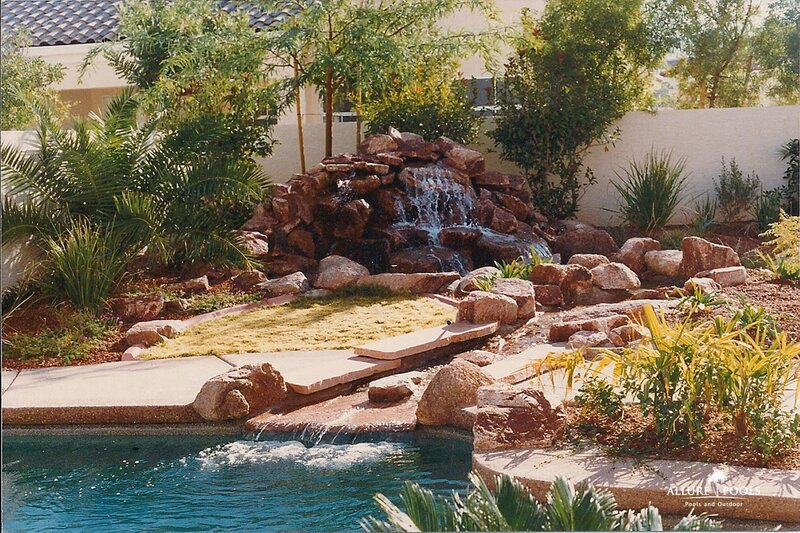 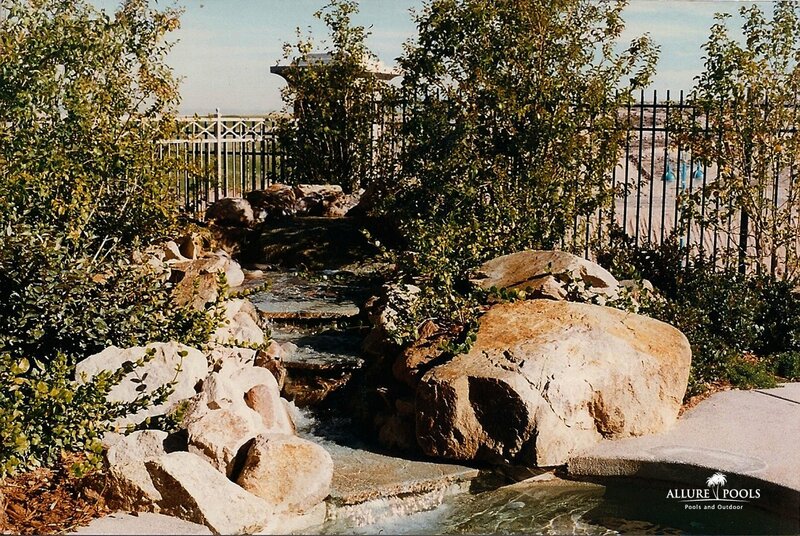 For a consultation on a pond or stream that will bring tranquility to your life, please call us at (702) 436-5733.